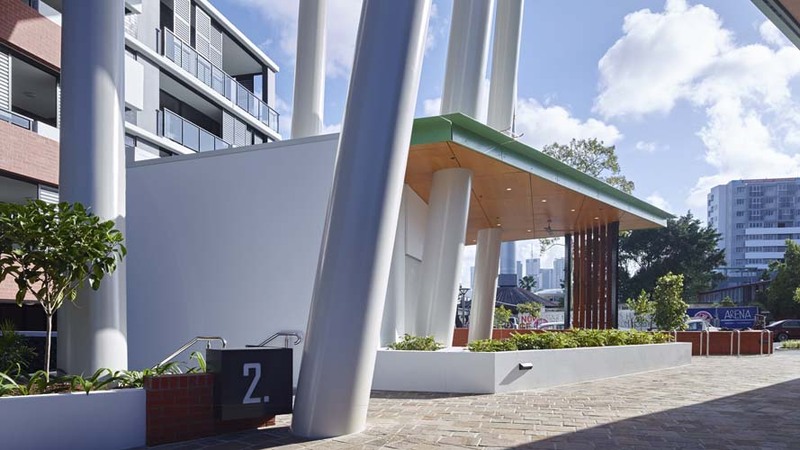 RCP was appointed by Galileo Group to provide project management and project programming services for this twin-tower residential development in South Brisbane. 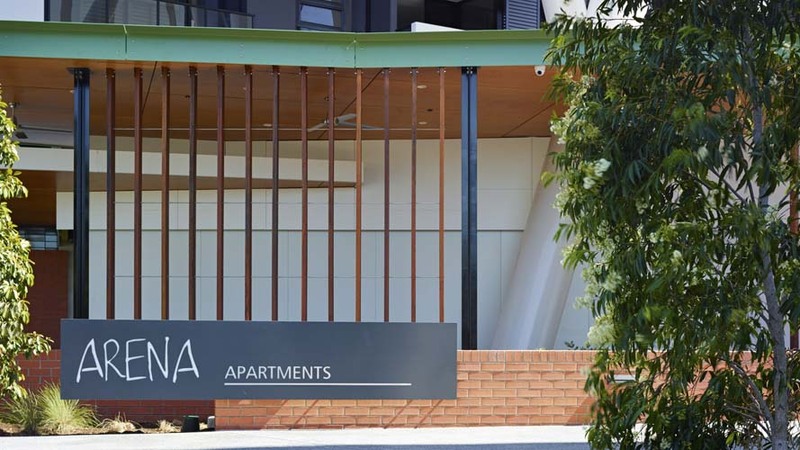 Launched to the market in March 2013 and positioned to take advantage of living in Brisbane’s vibrant inner city areas, ‘ARENA’ consists of 191 one, two and three bedroom apartments designed by Ellivo Architects. 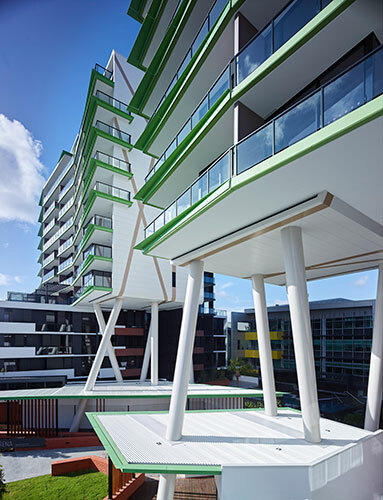 The two 12 storey podium towers using chopstick columns have been designed to ‘float’ over an urban courtyard and ground level plaza retail. 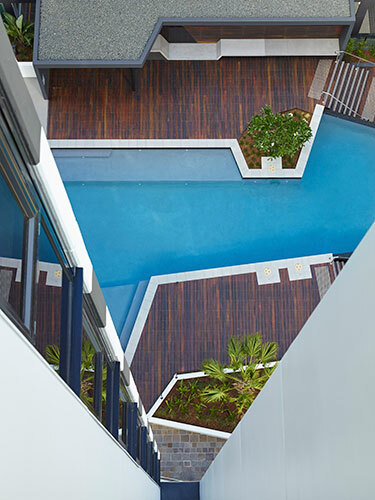 The complex includes a sub-tropical outdoor swimming pool, barbeque pavilions and gymnasium. 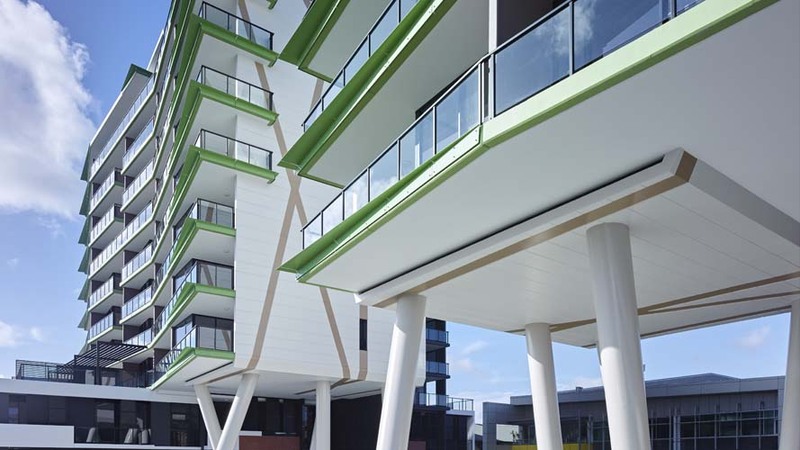 RCP proactively and successfully collaborated with all stakeholders to meet development objectives and seamlessly deliver the project within budget and ahead of schedule. 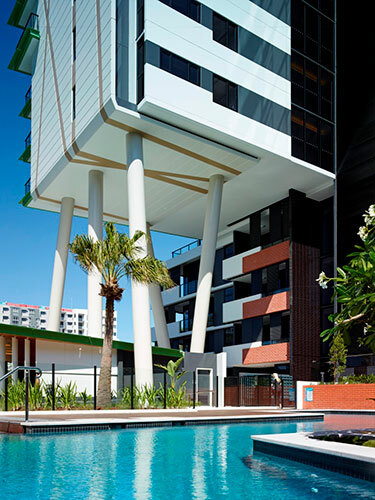 RCP’s demonstrated leadership and experience resulted in the seamless delivery of the project from inception through to completion, ensuring Sydney based Galileo Group’s first foray into the Brisbane market was an overarching success. 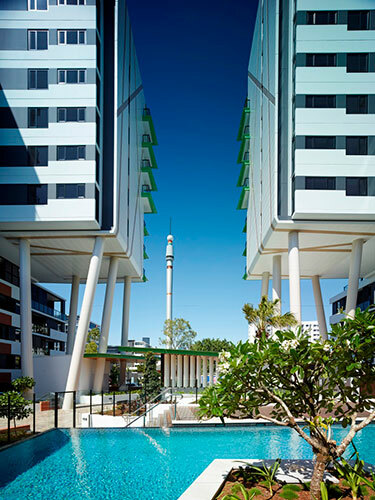 RCP is pleased to have secured Galileo as an ongoing client.